Yesterday, we tweeted about speculations of a price increase for PC games in India, and just now, the publisher has confirmed our speculations. From what we were able to gather, EA is looking to increase PC games in India so it would be similar priced to the global market price EA imposes on other countries. Figures around Rs 2,499 to Rs 3,299 were mentioned. We took the initiative to contact Chris Gatherer, and he did mention that with the preorder for FIFA 14 looming, pricing will be closely similar to global prices. 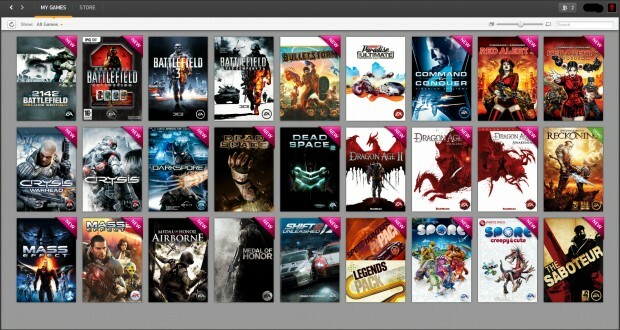 Pricing at the global market for games like FIFA and Battlefield is around $59.99, which is equivalent to around Rs 3,600. A far cry from the Rs 3,299 estimate. In the past, big releases from EA weren’t available for preorder in India to prevent gamers from outside India to access the games at a much lower price. 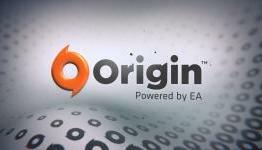 With this current development, it is believed that Origin will now resume taking preorders for the games.